Scheels is a clothing and outdoor sporting goods store that has locations primarily in the midwestern part of the United States, but also with some stores in the westerns and northwestern parts of the country, as well. Confirmed by Twitter user @Yartctls34 this morning, the company has begun starting to accept both Apple Pay and Google Pay in their retail stores. As of right now, this only works in their retail stores and not on their desktop or mobile website. Scheels is one of the newest companies to begin accepting Apple Pay in their stores. 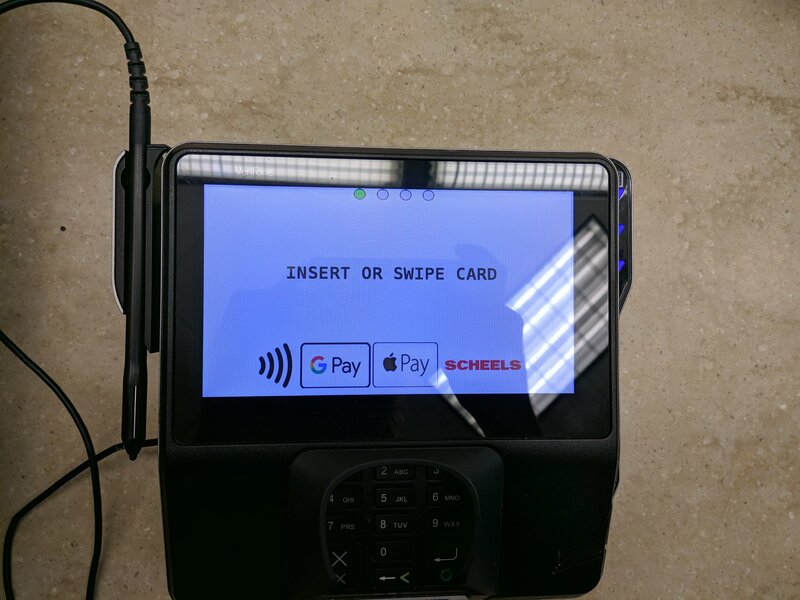 So, be sure that if you are at a Scheels, remember that they do accept Apple Pay, which can be used on an iPhone 6 – iPhone X and every version of the Apple Watch.